Following President Evo Morales’s electoral victory, the Bolivian Constituent Assembly convened on August 6, 2006, with the purpose of drafting a new national constitution. 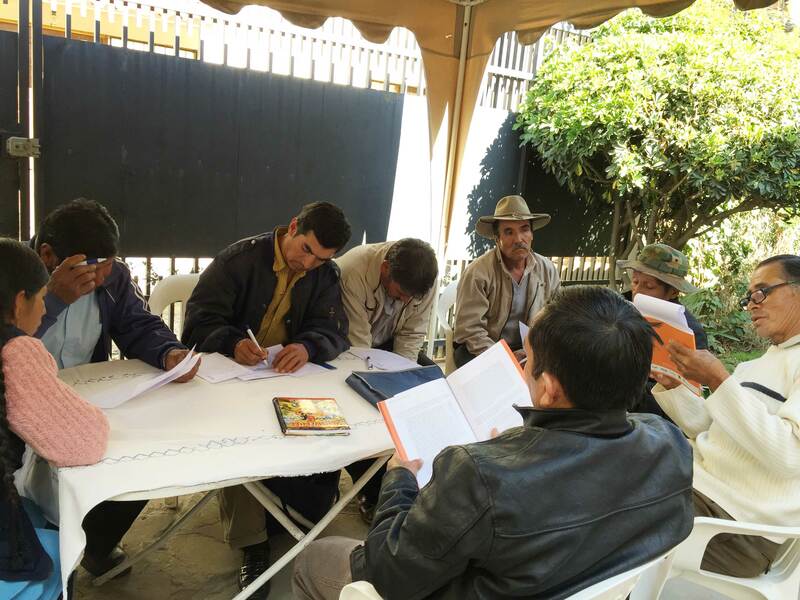 Fundación Construir began as a panel of experts hired to advise the Assembly on how to integrate western and indigenous legal systems in the new constitution, ensuring an emphasis on the many different national groups that make up Bolivia. By enabling dialogue between politicians, judges and indigenous communities, the panel contributed to three historic articles recognizing traditional indigenous practices of law and conflict resolution. 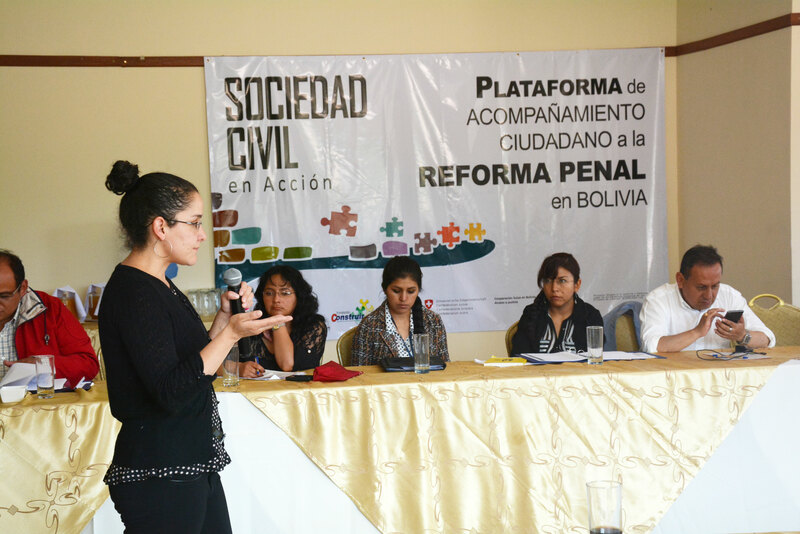 The panel of experts became Fundación Construir in 2008, and since then it has continued helping policy-makers, judges, and indigenous communities implement the new constitution’s inclusive vision of the law, to build a pluralistic Bolivia. Construir, indeed, means “to build.” It is not an easy task. 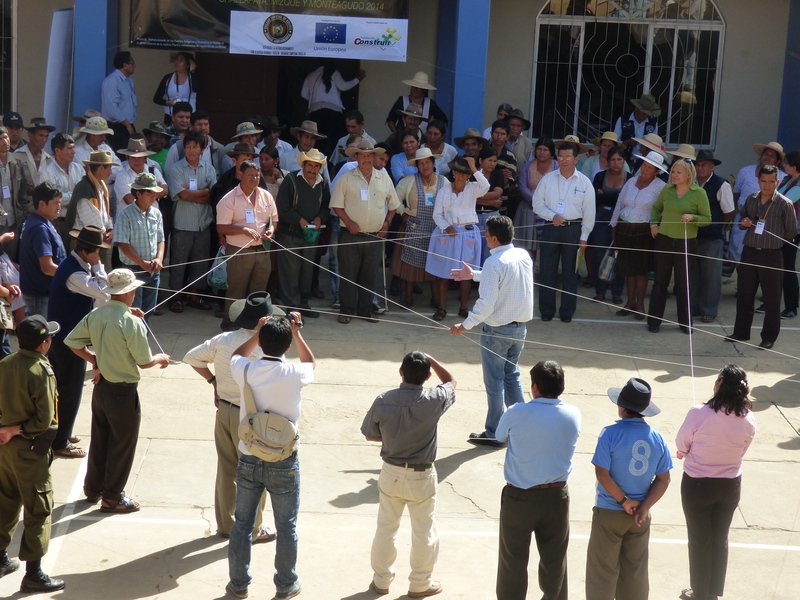 Bolivia has 36 official languages, 50 indigenous nations, and more than 2,000 different legal systems. It is a polarized country where consensus is hard to reach. Construir works as a think tank and a convener. It produces valuable research, such as a comprehensive mapping of indigenous legal systems, and then acts as a link between the state and indigenous communities, ensuring that best practices are followed when jurisdictions work together. 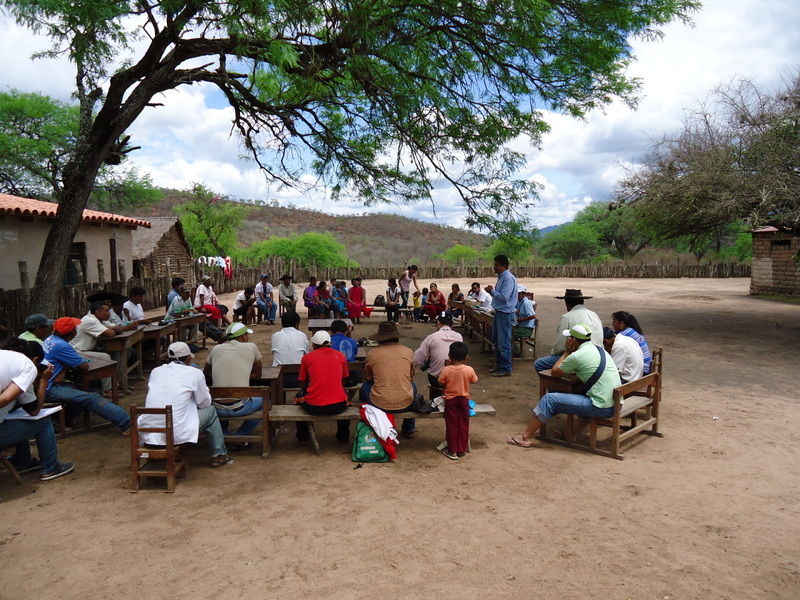 Construir also provides training in indigenous communities to ensure their full integration within the justice system and trains judges and other public servants to help them advance respect for traditional indigenous justice. Construir has also helped develop the skills of hundreds of indigenous women, who now act as community leaders linking remote communities with institutions. 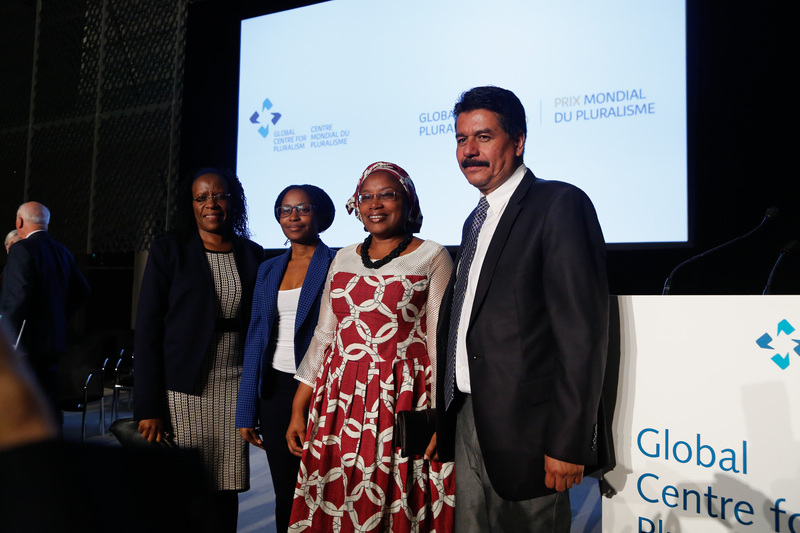 These women have been granted the legal status of “community advocates” and have been instrumental in the fight against human trafficking and violence against women and children. 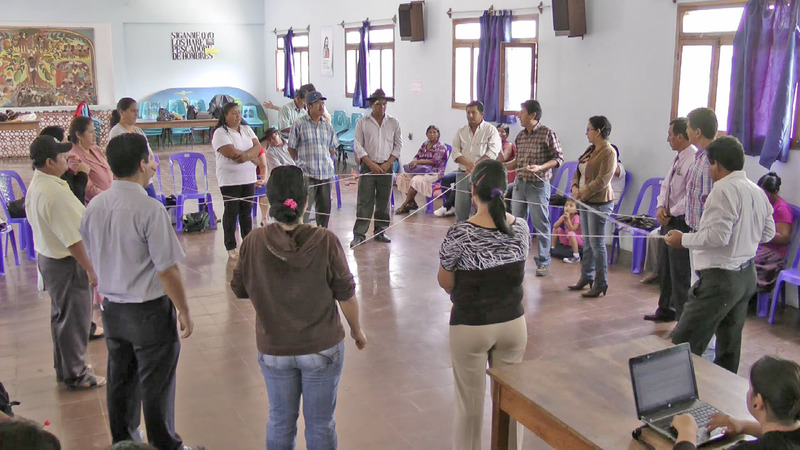 In a country with so many disparate groups and challenges, the work of Construir can be a balancing act. 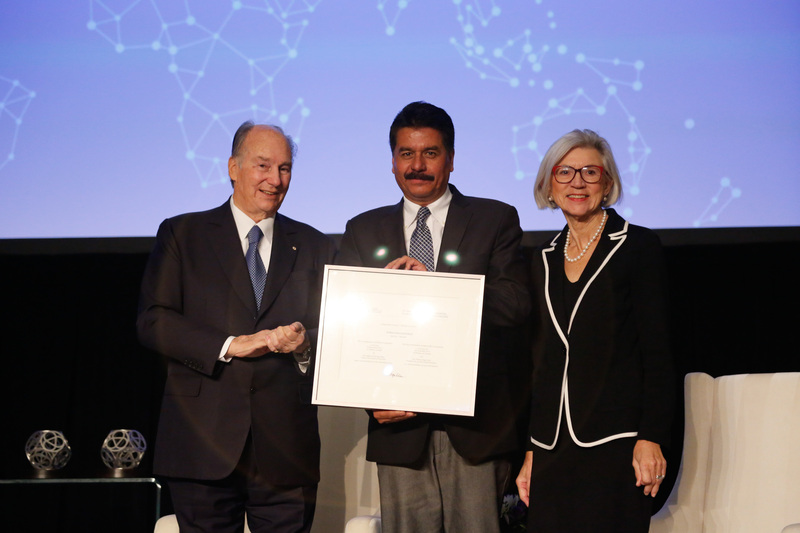 It is sustained by a belief in human rights and a pluralist vision of justice, one that represents every single member of Bolivia’s diverse population.